I had the extreme pleasure of getting to know this gorgeous family this fall. Had such a great time snapping away at all of their love, laughter and smiles! 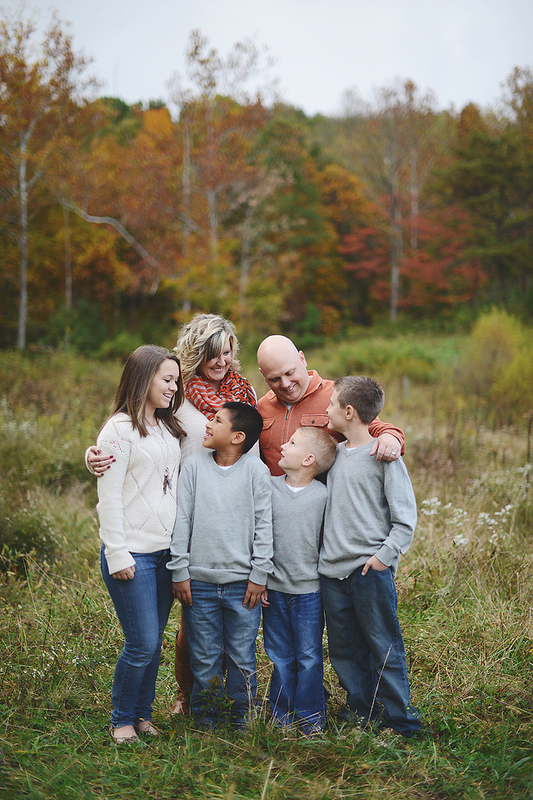 The Smith family and I are now anxiously awaiting snow for a wintery session! Hollie and Nathan tied the knot just a little over a month ago in a private ceremony in Marietta, OH. It was perfect. Witnessed by just family and close friends. So happy for them! Huge thanks to Lindsy Hinton Photography for many of the beautiful images you'll see throughout the video below. It's that time of year again! 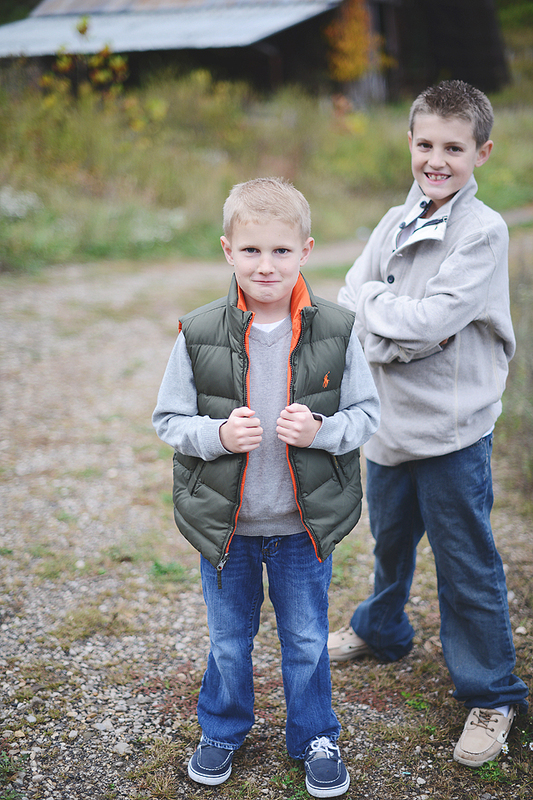 Last chance to snag a mini session for the remainder of 2014. The 18th will be the country version held at apple orchard just outside of Marietta. The 19th will be the urban side of these minis held in downtown Marietta. If you are interested please contact me now! Spaces are limited and will be booked upon a first come first serve basis. The best way to describe my opinion is don't get so matchy-matchy but compliment each other nicely. Below are some styles & colors that I love. ***The images featured are not my own, I gathered them from Pinterest.